Canon has been given three product awards by European Imaging and Sound Association (EISA) 2013-2014. United Kingdom, Republic of Ireland, 15 August 2013 – Canon today announces it has been honoured with three prestigious product awards by the European Imaging and Sound Association. The EOS 100D has been awarded the ‘European SLR Camera 2013-2014’, the EF 200-400mm f/4L IS USM Extender 1.4x lens has been named ‘European Professional Lens 2013-2014’ and the Canon EOS 6D has won the ‘European Advanced SLR Camera 2013-2014’, a reflection of the outstanding quality of Canon products throughout its DSLR and lens range. The EISA awards are voted for by panels of editors representing 50 prominent magazines from up to 20 countries. 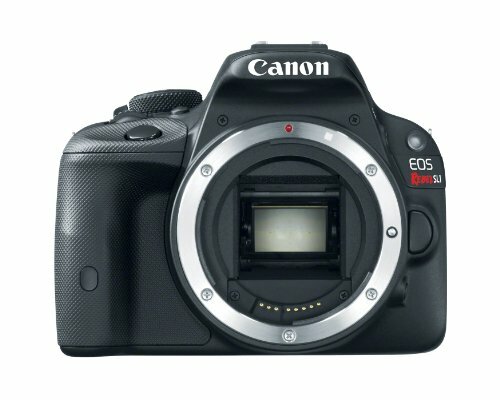 The awards recognise the products that combine the most advanced technology, desirable features and leading design with genuine value, and this year the EOS 100D, EOS 6D and EF 200-400mm f/4L IS USM Extender 1.4x lens have been judged the best in their respective classes against these criteria. 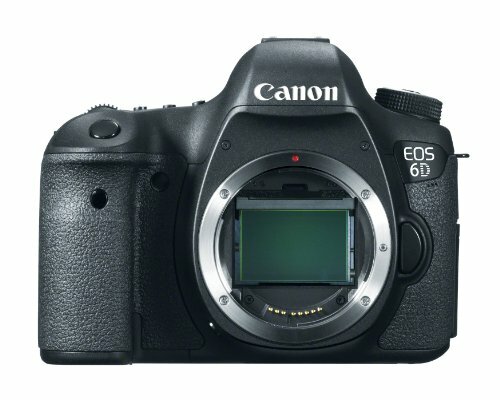 Commenting on the Canon EOS 6D, the EISA panel said: “The Canon EOS 6D offers many of the features and benefits of Canon’s professional full-frame bodies, but at a much more accessible price. Some features even outclass those of the company’s EOS 5D Mk III, such as the camera’s AF performance in low light conditions – it is both faster and more effective in darker situations. With the full-frame benefits of low noise, expanded exposure latitude and high dynamic range, the EOS 6D also offers a shutter delay of only 47 m/s and a continuous shooting frame rate of 4.5fps for up to 1250 pictures. The EOS 6D is the smallest Canon full-frame camera and, with Wi-Fi and GPS, makes a great choice for the enthusiast photogrpher.